GDPR (the General Data Protection Regulation) comes into force on May 25th 2018 – What is it ? and how important is it to sports clubs and organisations ? A couple of links below give a “flavour” of what is likely to be a hot topic for the next 12 months. 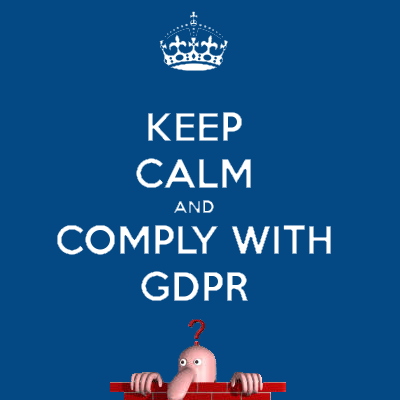 Governing bodies are pretty quiet on GDPR at the moment – either super confident, slightly worried – or both !